Dr. Christopher Perrin is an author and speaker as well as co-founder and CEO at Classical Academic Press. He has a PhD in apologetics from Westminster Theological Seminary and has served as a college and seminary professor and as the founding headmaster of a classical school in PA. He is the author of several books including An Introduction to Classical Education: A Guide for Parents, The Greek Alphabet Code Cracker, Greek for Children, and co-author of the Latin for Children series published by Classical Academic Press. Dr. Perrin has a passion for classical education and is a lover of truth, goodness, and beauty wherever it is found. 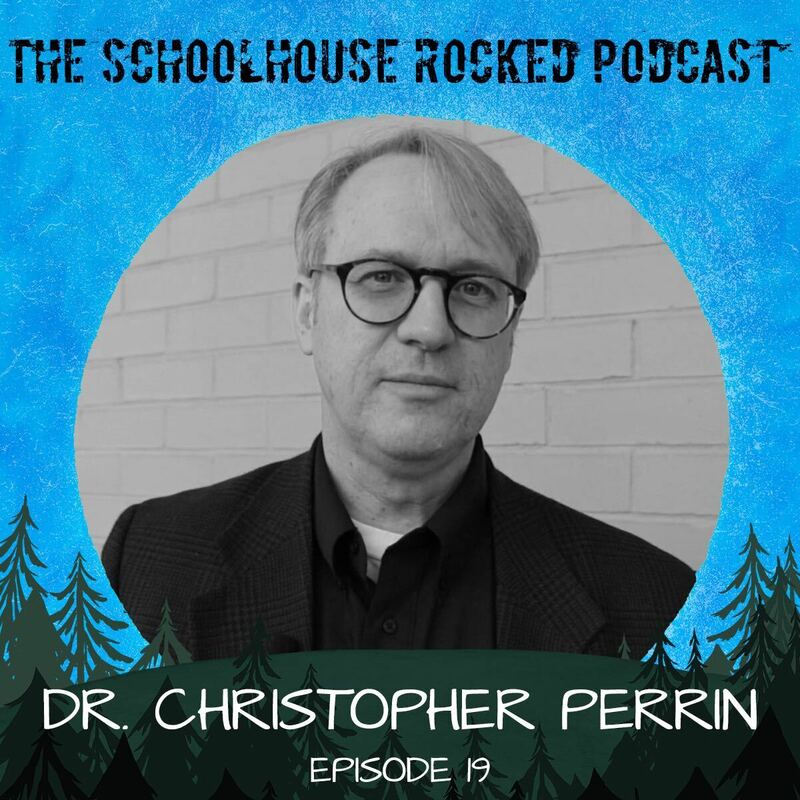 In this episode, Dr. Perrin discusses "scholé" (teaching from rest) and answers a question from a listener. Do you believe in homeschooling? Here’s your chance to help spread the word that homeschooling is good for students. It’s good for families. It’s good for AMERICA! Go to https://SchoolhouseRocked.com/support and join the movement to spread the word about homeschooling through movie theaters nationwide.